Is your phone always running out of space and can’t take photos or install new apps? If any of the answers to those questions is yes, then Clean Master Lite is just the right app for you. 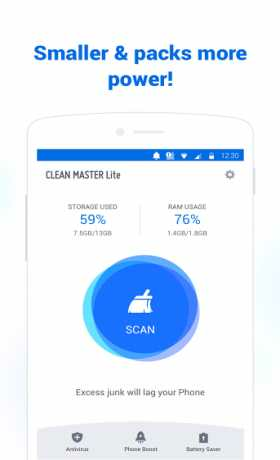 Developed by Clean Master team, Clean Master Lite is a special lite version designed for phones with memory less than 1 GB. 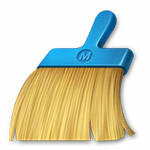 It has the most effective and safest cleaning engine and great ability to accelerate Android device. 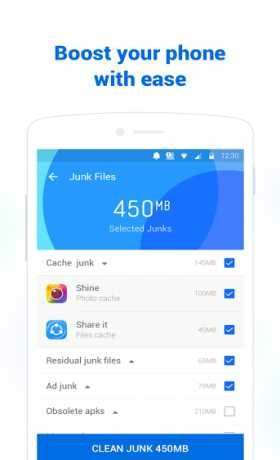 With the smallest installation package, this application can improve your phone to the best performance. 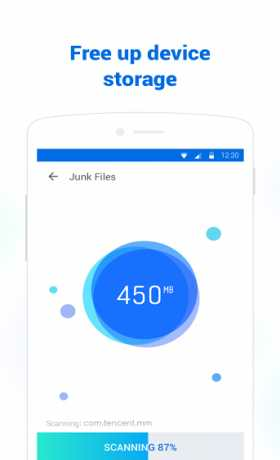 The Smallest Package(3.6MB) – Light and run fast. The Lowest Power Consumption – Designed for for phones with memory less than 1GB.